Last edited by Uyên Uyên; 09-28-2018 at 05:05 AM. Last edited by Uyên Uyên; 09-28-2018 at 01:55 AM. Last edited by Uyên Uyên; 09-28-2018 at 01:56 AM. Last edited by Uyên Uyên; 09-28-2018 at 01:58 AM. Last edited by Uyên Uyên; 09-28-2018 at 02:00 AM. 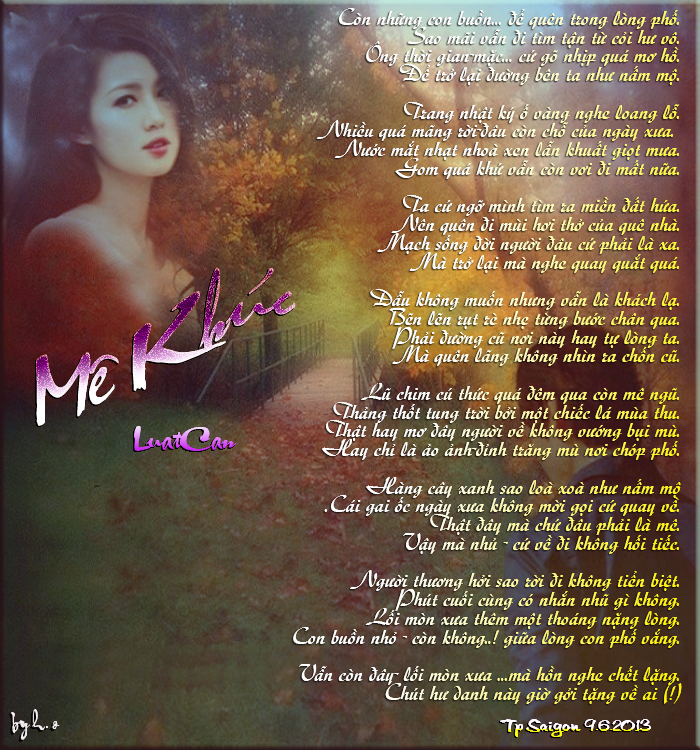 Last edited by Uyên Uyên; 10-31-2014 at 09:41 PM. Last edited by Uyên Uyên; 09-28-2018 at 02:01 AM. Last edited by Uyên Uyên; 09-28-2018 at 02:02 AM. Last edited by Uyên Uyên; 09-28-2018 at 02:03 AM.